Today we are not only contacting you as part of our update, but want to share with you a matter that is very dear to our hearts. 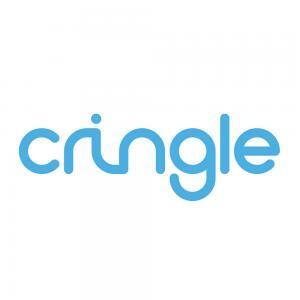 Many of you contacted us and told us that Cringle would be the perfect channel to get involved with social projects. And that time has now come: Today, we launched our partnership with Plant for the Planet, which will enable you to use Cringle to make donations and plant trees in a matter of seconds. 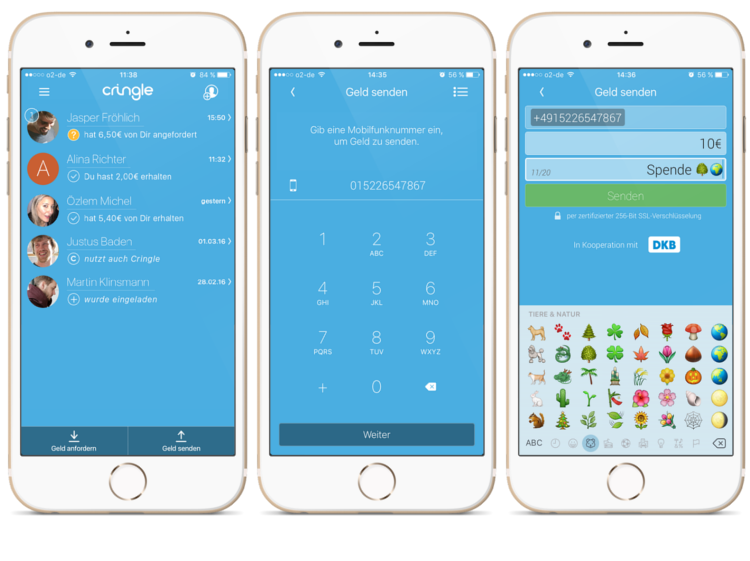 Use Cringle to donate 10 euros to plant 10 trees in just 10 seconds. Plant for the Planet is a children's initiative that is working towards planting 1 trillion trees in order to combat the climate crisis. Children all across the globe, in every country of the world want to plant trees to create an appropriate CO2 balance. We thought long and hard about whether we could use Cringle to support the children in their valuable effort. After all, every tree absorbs around 10 kg of CO2 from the atmosphere every year and almost 100,000 children are now actively working for Plant for the Planet around the world. As of today, you can use Cringle to support these children: the ambassadors of climate justice. What makes a Cringle donation so special? Many people want to become socially active themselves or financially support social projects. However, this type of financial aid is unfortunately most often associated with major additional effort. We have changed this status quo. Instead of issuing a complicated bank transfer from your online banking portal, searching for the correct IBAN for your donation and painstakingly copying it into the correct box, you can now simply donate directly via the Cringle app. Now every Cringle user can perform a good deed in just a matter of seconds and support the dedicated children of Plant for the Planet. Whenever and wherever! On the bus on your way home after work? Make a quick Cringle donation. Reading the paper in the morning? Make a quick Cringle donation. At the opera? Make a quick Cringle donation. It is as easy as pie and in only a matter of seconds you will have supported a fantastic project. 3) Choose the amount you want to donate and press "send"
Let's give something back together. Tell your friends and families about this project. Find out whether your acquaintances already support a social project. And we want to make it even easier to do good in the future. Our plan is to enable user name selection instead of entering phone numbers. We are also looking for additional partners. 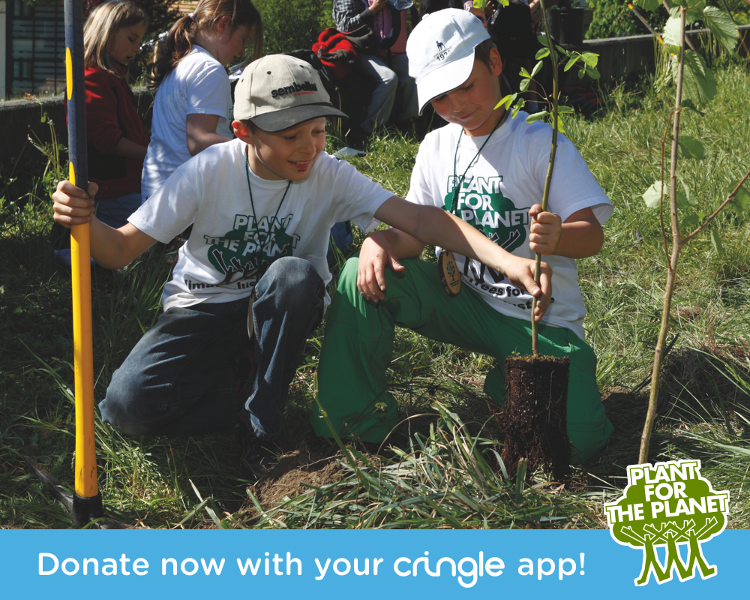 Cringle is not only a mobile donation channel - the partnership with Plant for the Planet also constitutes a significant multiplier for Cringle. We hope you enjoyed this update as much as we did.